We first met Nunzio La Vecchia in 2009. That was in Geneva, where he was showing a first mock-up of the electric supercar he was working on. 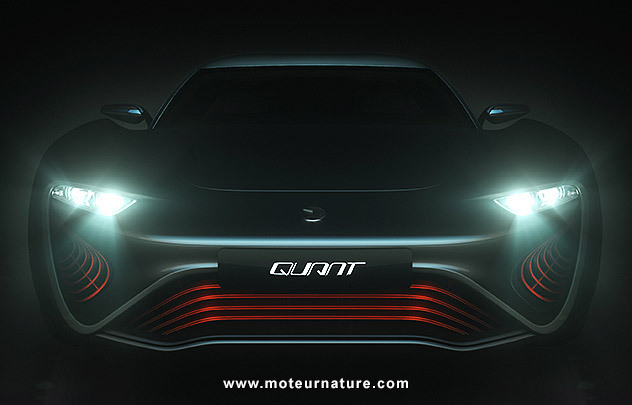 As he was working with Koenigsegg at the time (a Swedish supercar maker), the car was known as the Koenigsegg NLV Quant, but the partnership between the two companies only lasted a few months. Working with a small team, it took five years, but Nunzio La Vecchia will be back in Geneva with a real car this year. 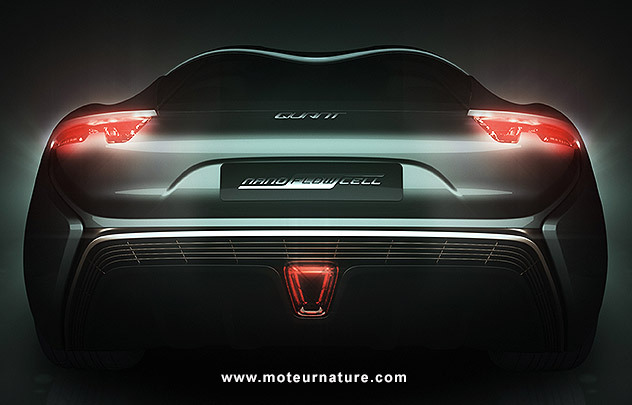 The car shall be one of the most incredible electric car ever built. It will be large, bigger than a Mercedes S-class, very fast, but what should really set it apart shall be its entirely new energy storage system, with nanoFLOWCELL technology. We’ll be in Geneva to find out what it is!